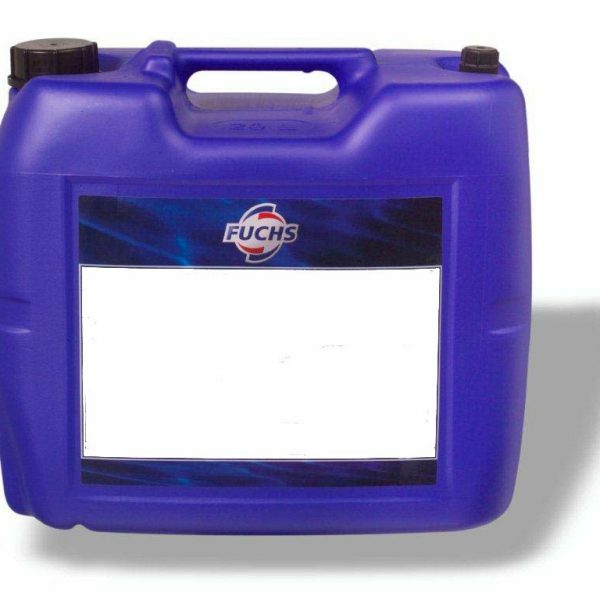 We are one of the UK’s largest stockists of the FUCHS Ecocool range and with competitive prices and free shipping you wont want to miss out. 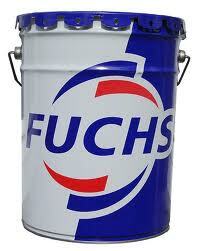 Come and have a look at our FUCHS Ecocool Range that will suit all your cutting and grinding needs. 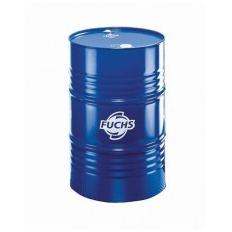 As one of the world’s leading manufacturers of coolants, we are committed to developing and manufacturing innovative, high quality products that are safer to use, more ecologically acceptable and superior in their technical performance. 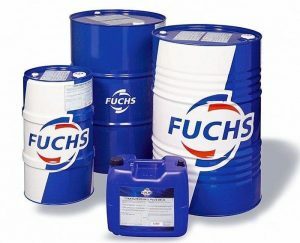 For many years, FUCHS has been a trusted partner, in supplying high quality fluids and first class after sales service, to machining companies of all sizes and in all industries. We maintain our position at the forefront of coolant development by working closely with leading manufacturers, as well as having our own extensive research and development facilities that test for compatibility and machining performance.